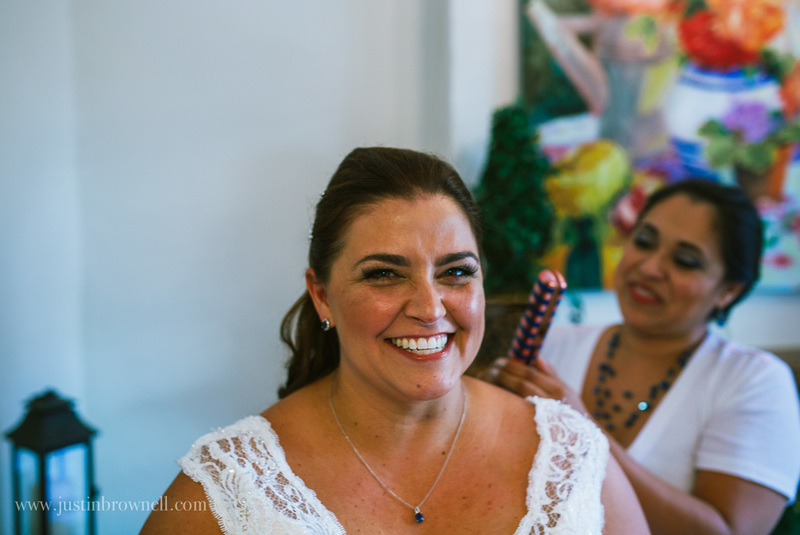 An amazing and intimate wedding day at the gorgeous Little Church at La Villita and Dashiell House. 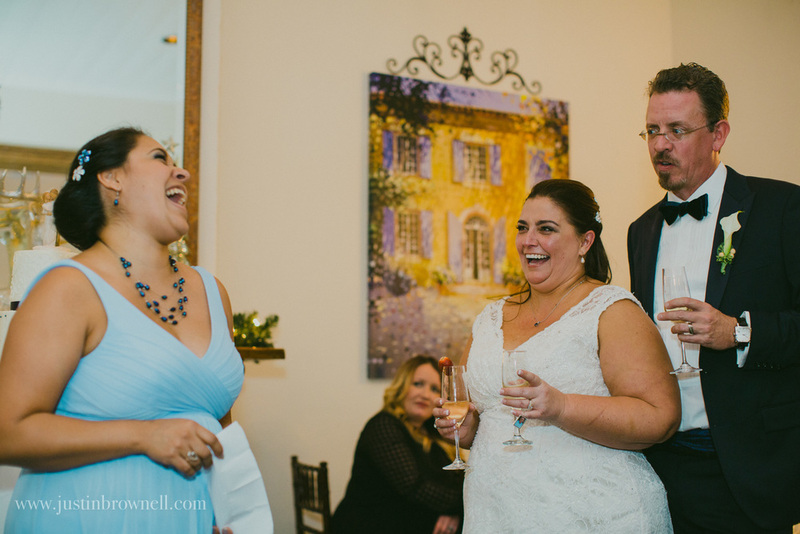 Before walking down the aisle, the couple chose to have a sweet and emotional moment before hand with just the two of them. You can see the love these two share at every second. Their personalities shined through and compliment each other so much. 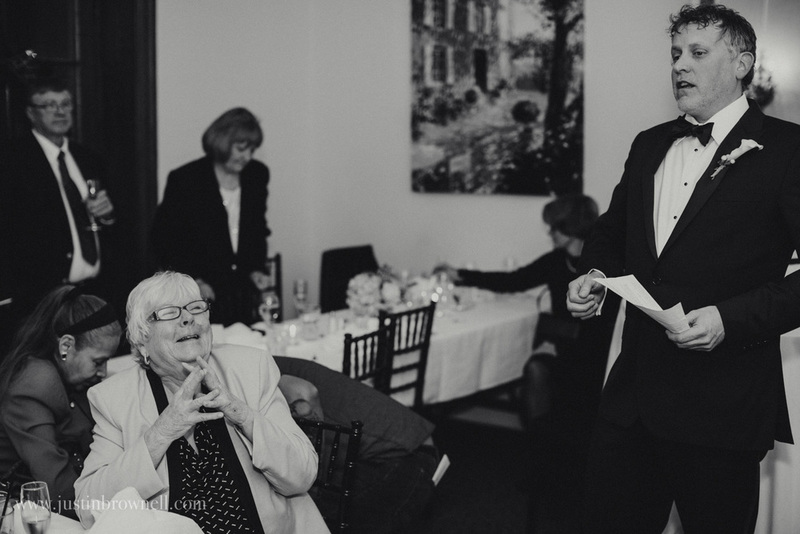 Jo Ellen was walked down the aisle by her son Nathaniel before joining the rest of the wedding party, which included the Michael's daughter and brother as the groomsmen, and Jo Ellen's best friend since 1988 and daughter as bridesmaids. 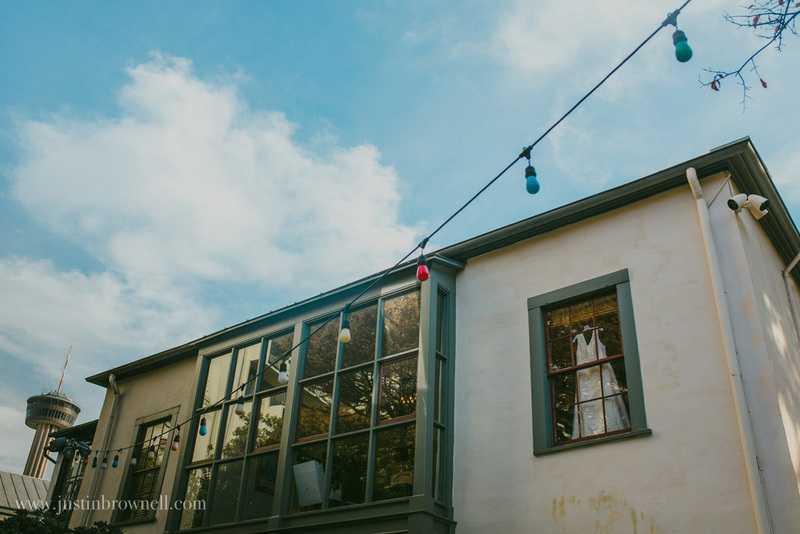 We then walked across the street for a great reception at the Dashiell House. 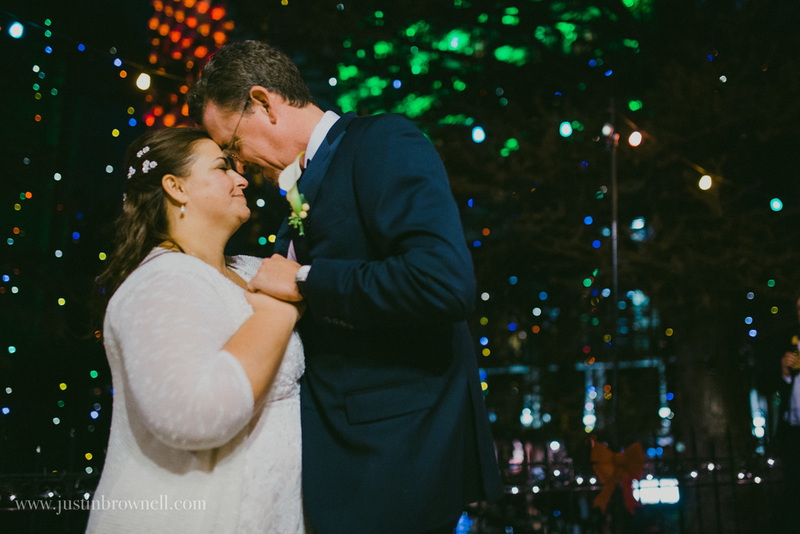 Crisp air, Christmas light galore (my favorite), a first dance to Pearl Jam, and close friends and family made this one of the most amazing weddings I have been fortunate to witness.